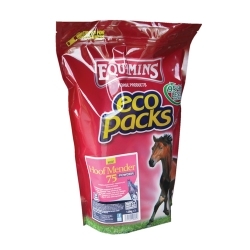 Welcome to the Equimins online store where we have an extensive range of horse supplements, feed additives and equine care products from our own high specification Equimins brand. 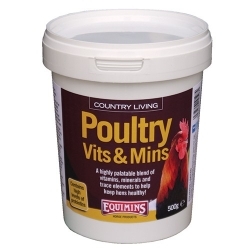 Our natural equine supplements are sold to horse owners, trainers, breeders and equine retailers throughout the UK and worldwide. 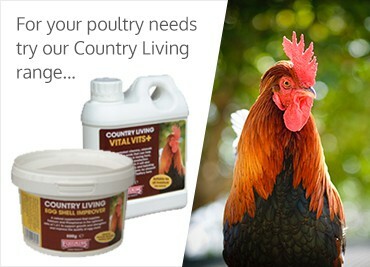 If you are not sure about the contents or recommended applications for any of our horse supplement products, please don’t hesitate to contact our team today for more information. 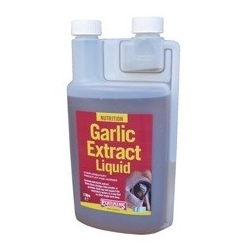 Concentrated Garlic Extract. 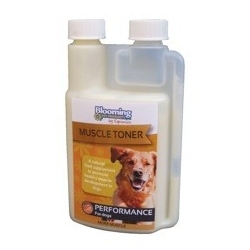 Many times stronger than powder or granules. 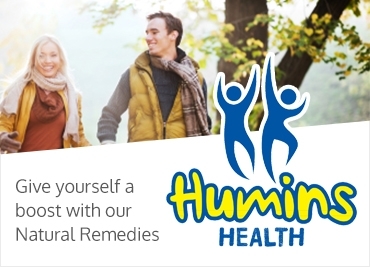 Daily use will support the respiratory system in a way no other single herb does. 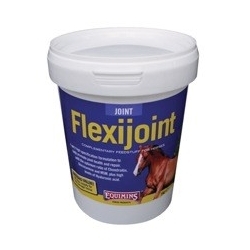 With higher levels of Zinc - A supplement for healthy hoof growth, and to improve the condition of coat and skin. 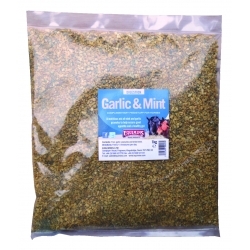 A Nutritious mix of mint and garlic. 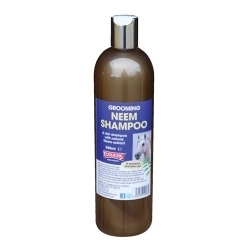 Just spend over £25 and get free delivery to mainland UK. Terms & conditions apply. See our shipping page for more information. 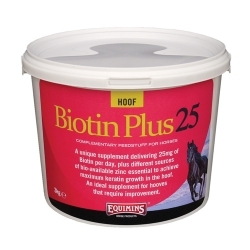 Just call our office on 01548 531770 to talk to our experts in equine supplements, horse feed & nutrition. All card payments are taken through a secure portal provided by WorldPay. We excel in producing natural horse supplements, horse feed additives & equine care products using proven ingredients found in nature. We take pride in helping horse owners across the globe care for their horses. 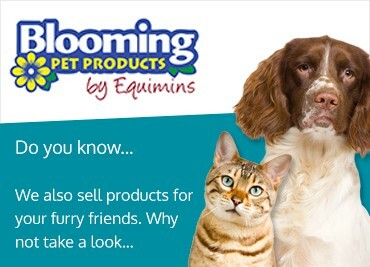 Equimins equine supplements are proudly made in the UK and although the business is growing strongly it is still a family run concern, where excellent specification and quality products are of paramount importance.